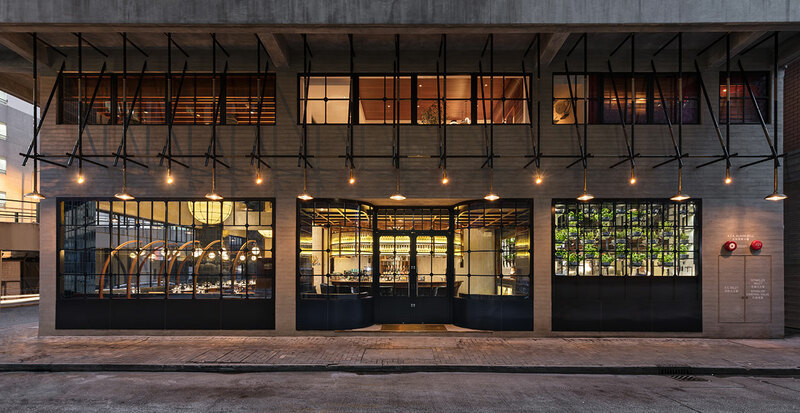 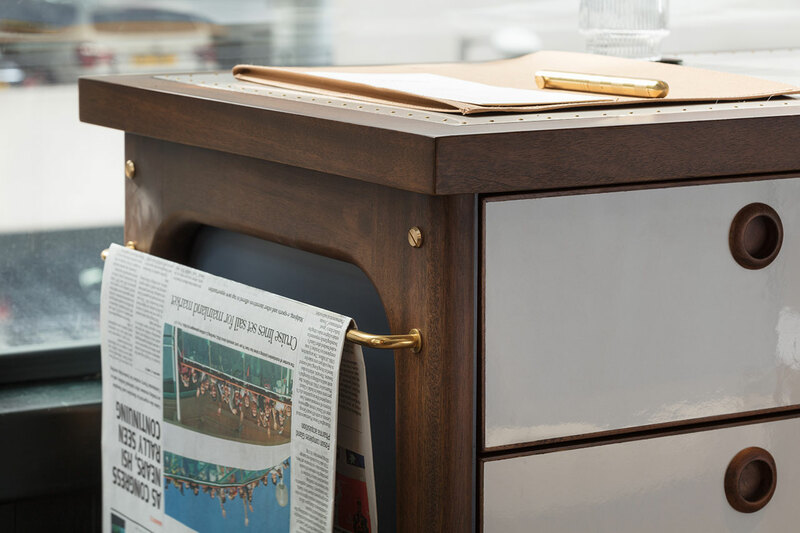 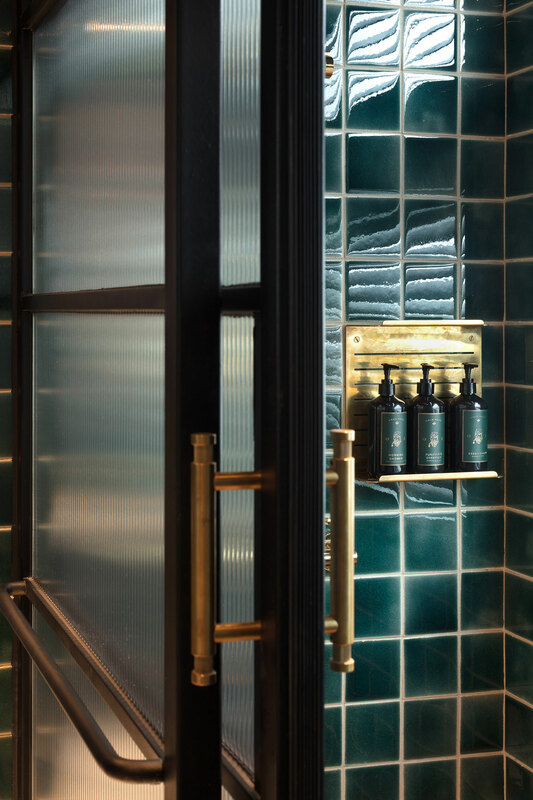 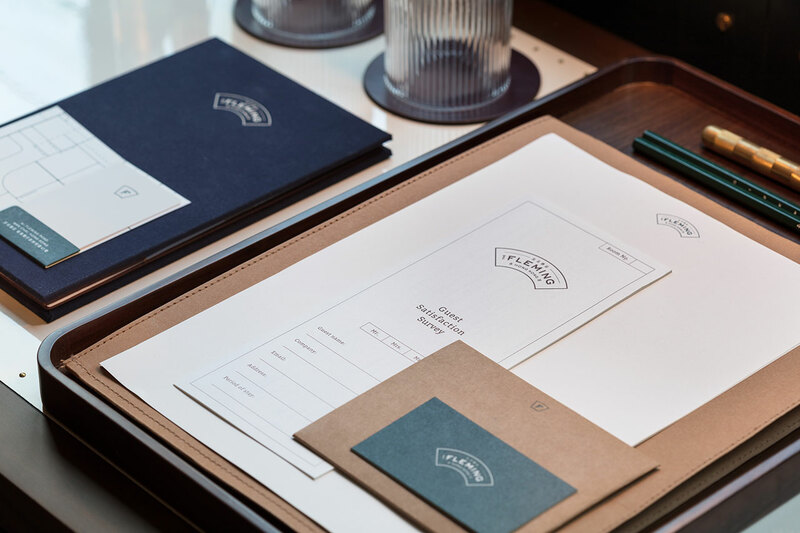 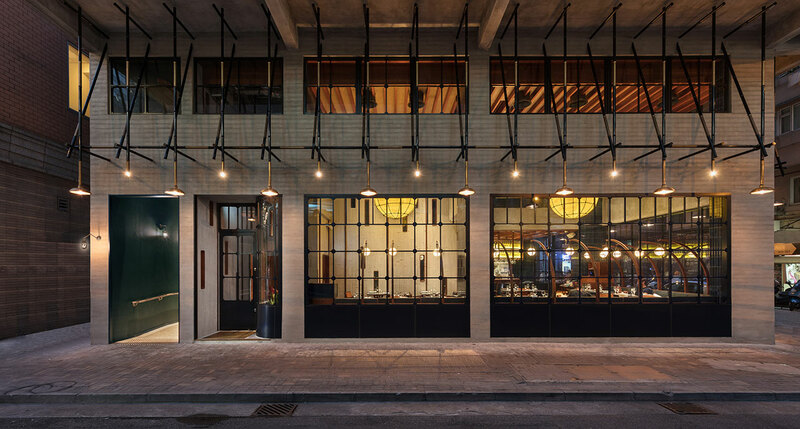 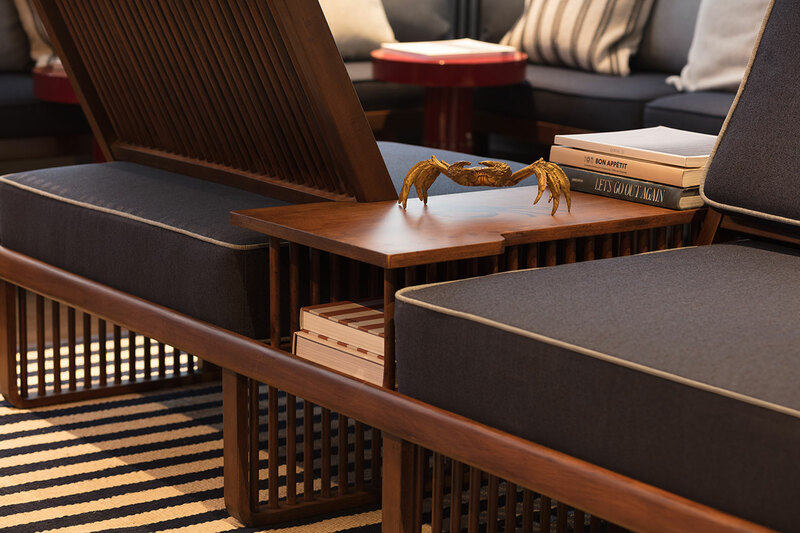 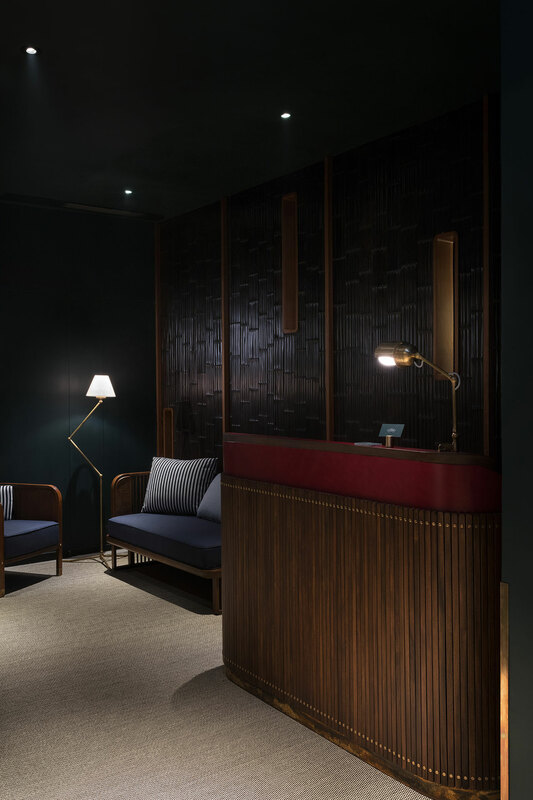 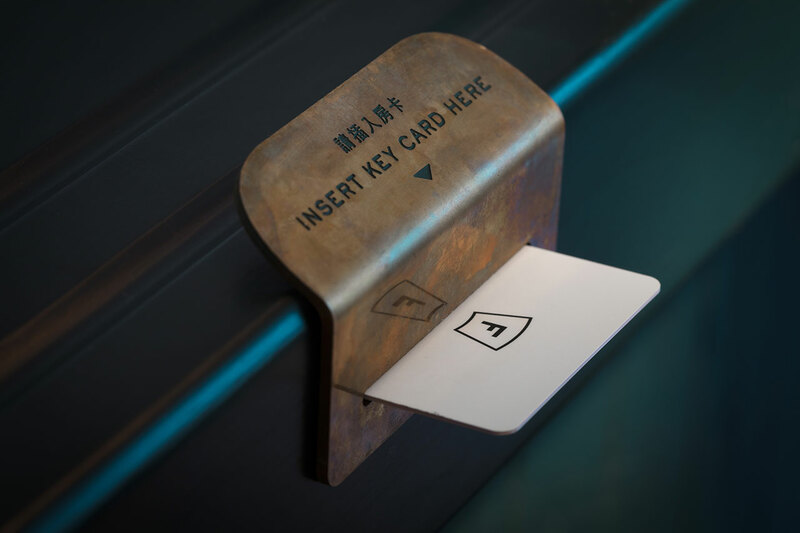 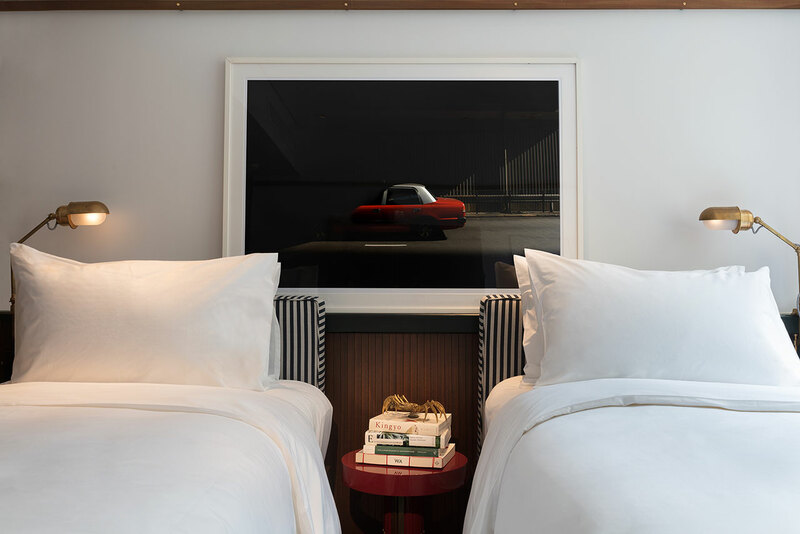 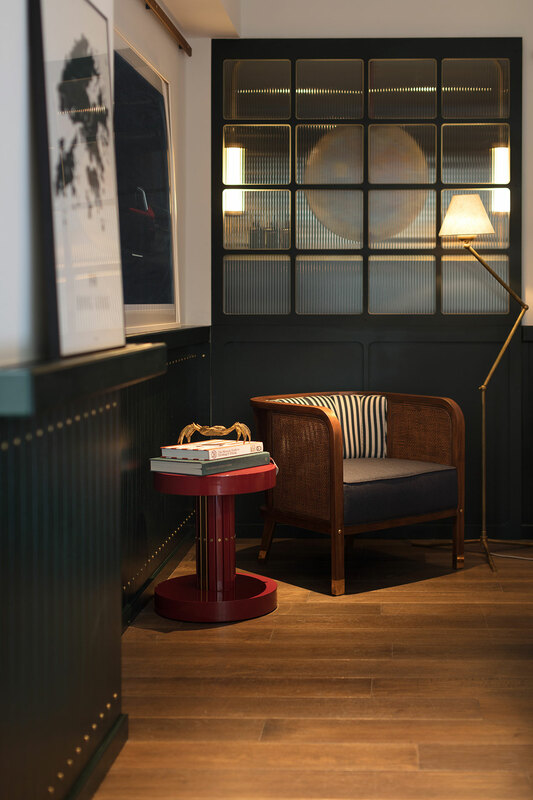 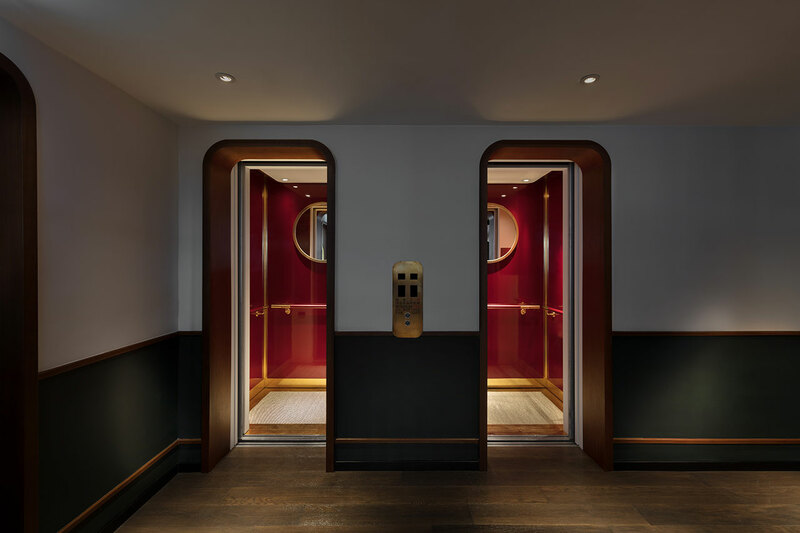 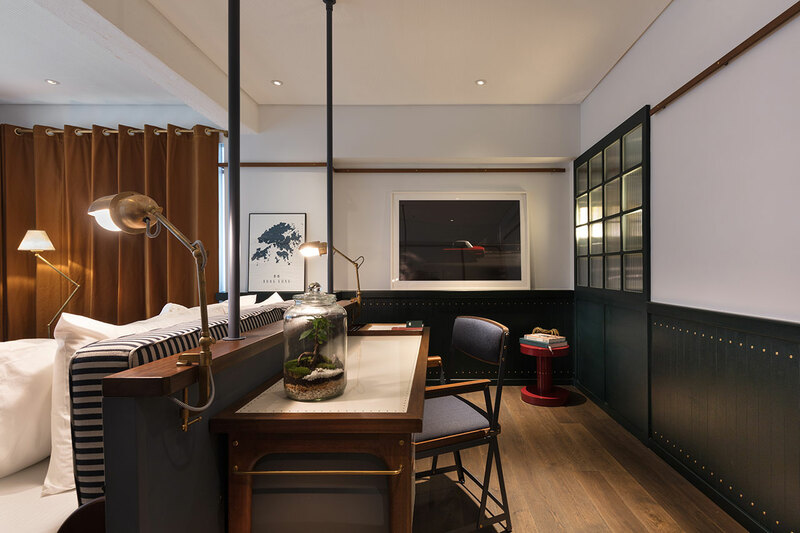 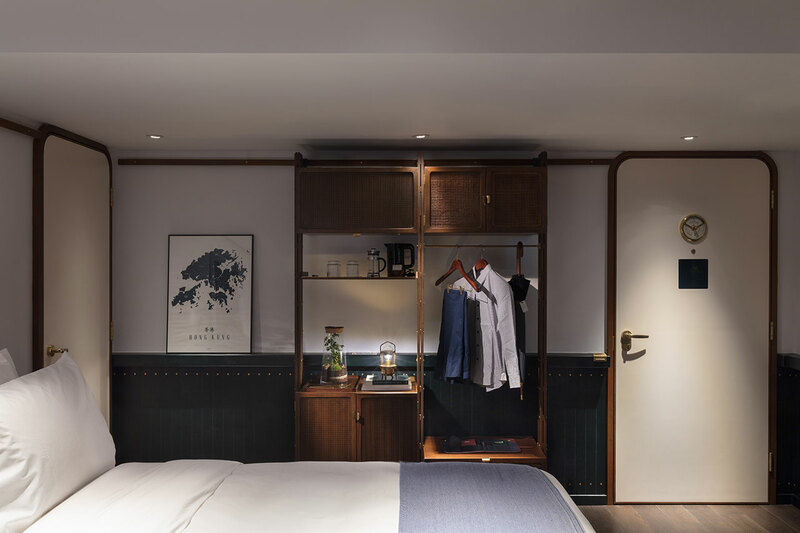 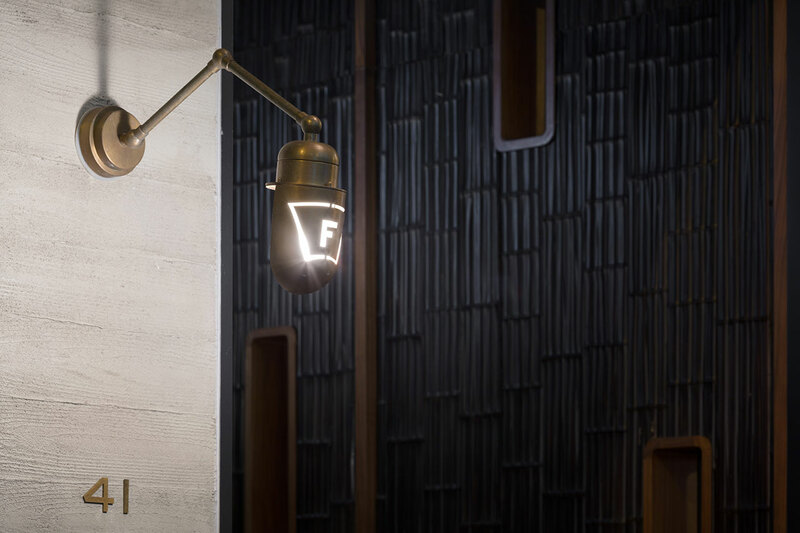 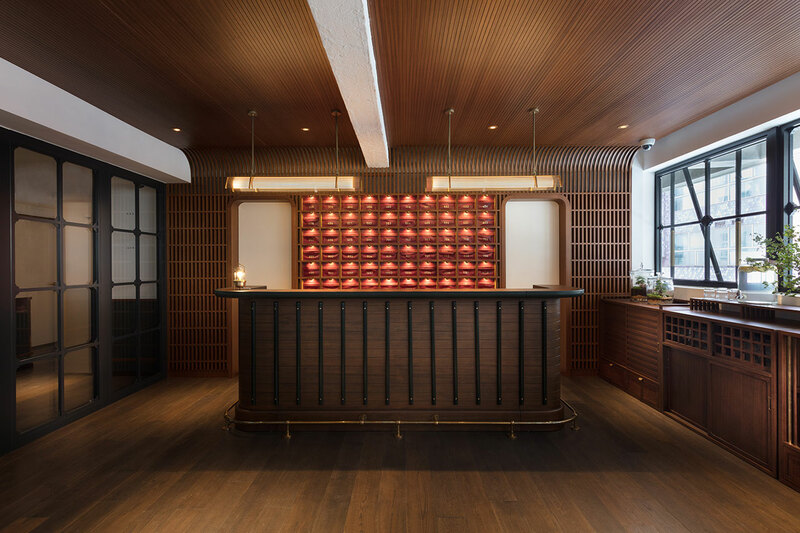 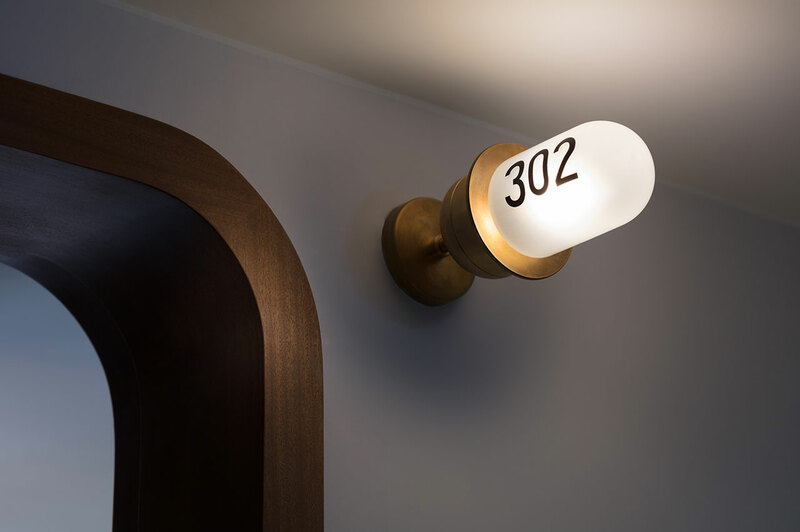 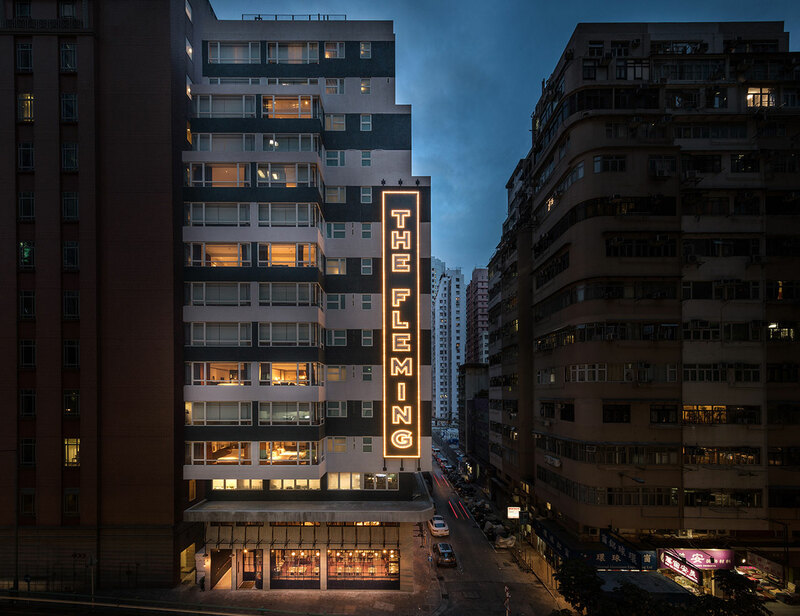 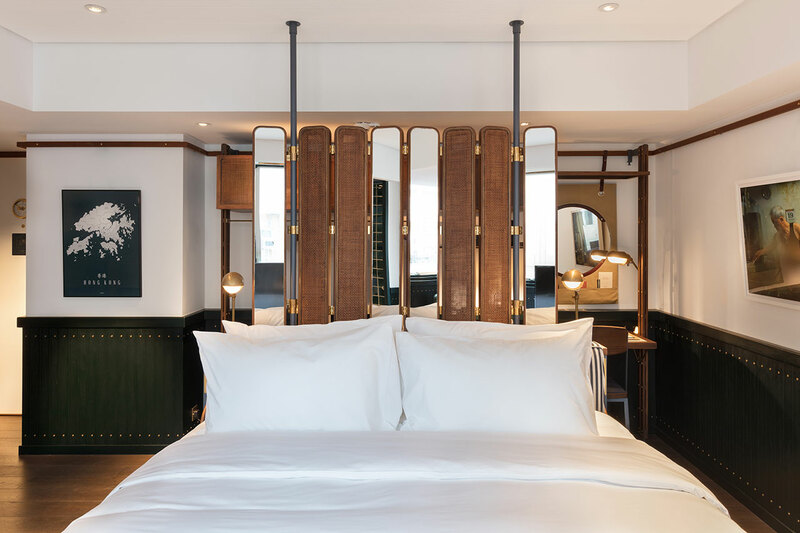 Tapping into a sense of maritime nostalgia became the grounding point for the redesign and rebranding of The Fleming hotel in Hong Kong's Wan Chai neighborhood, as orchestrated by the design firm, A Work of Substance. 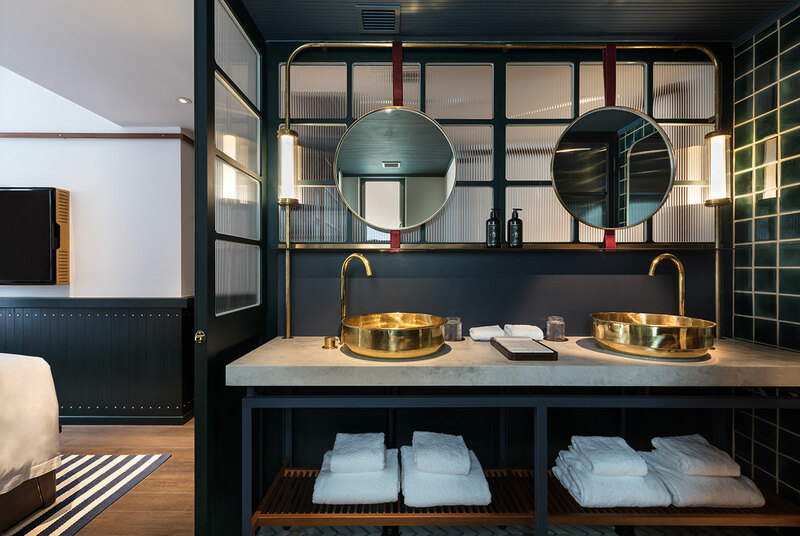 Housed in a building that was originally constructed in the 1970's, the transformation of this 66 room, 3,382 square meter boutique hotel took a year to complete. 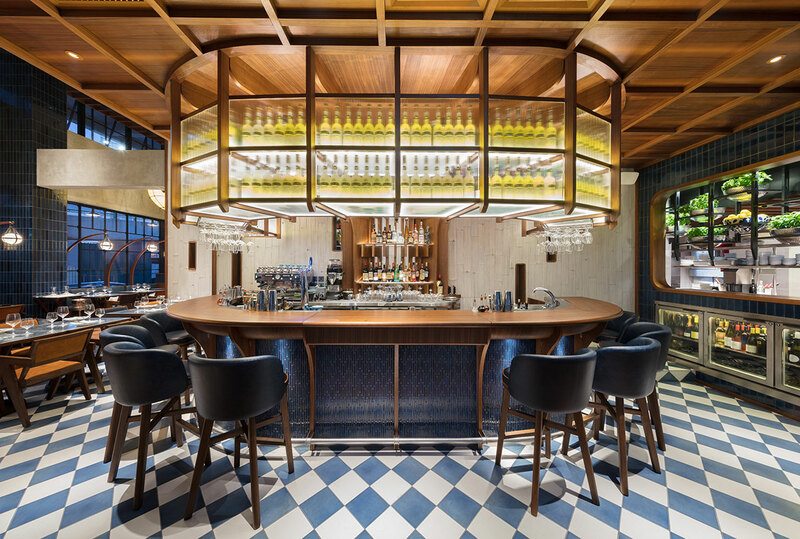 When it finally opened its doors in September 2017, it was ready to greet its guests - most of whom are business travelers - with a timeless design concept that largely leverages the city's nautical heritage; in particular, the elegant icon that is The Star Ferry. 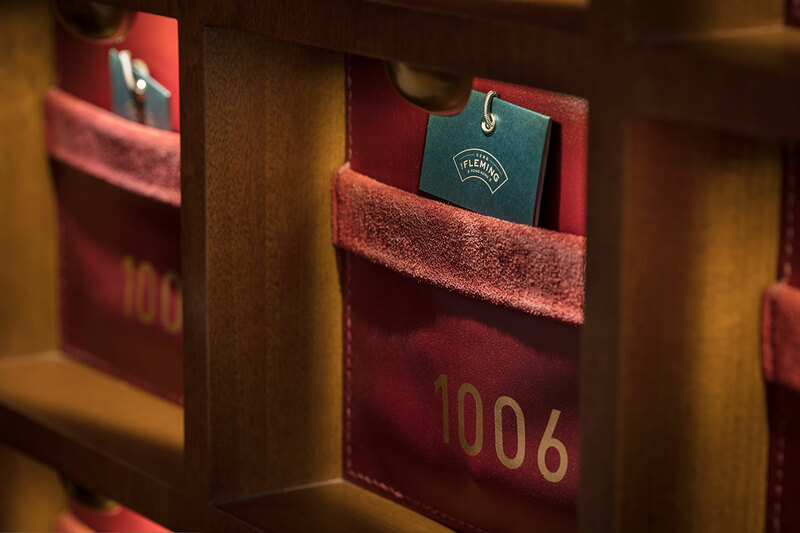 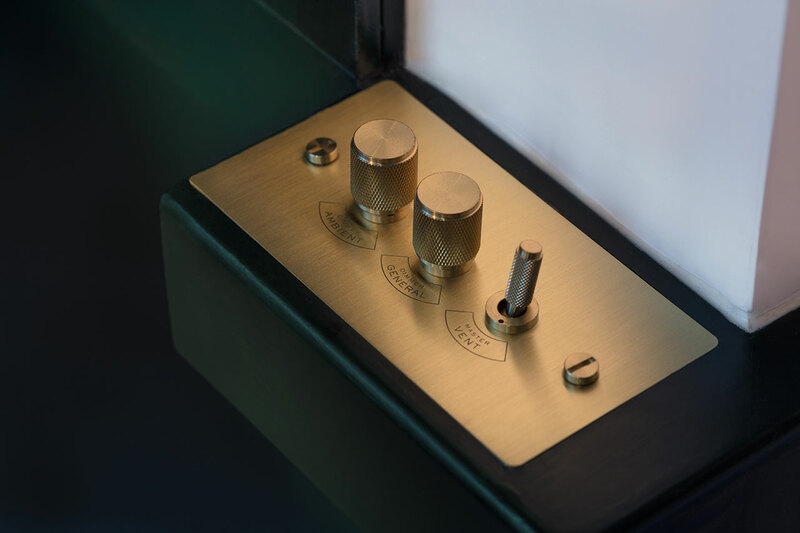 Every detail has been meticulously thought out and expertly executed. 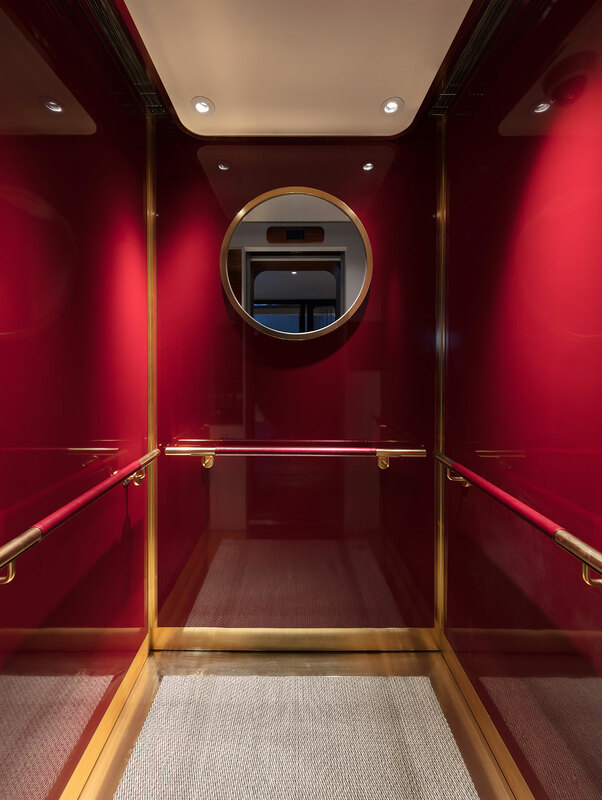 A palette of carmine reds, bottle greens and deep, steel blues paint a moody background that instantly calls to mind chic travel at sea. 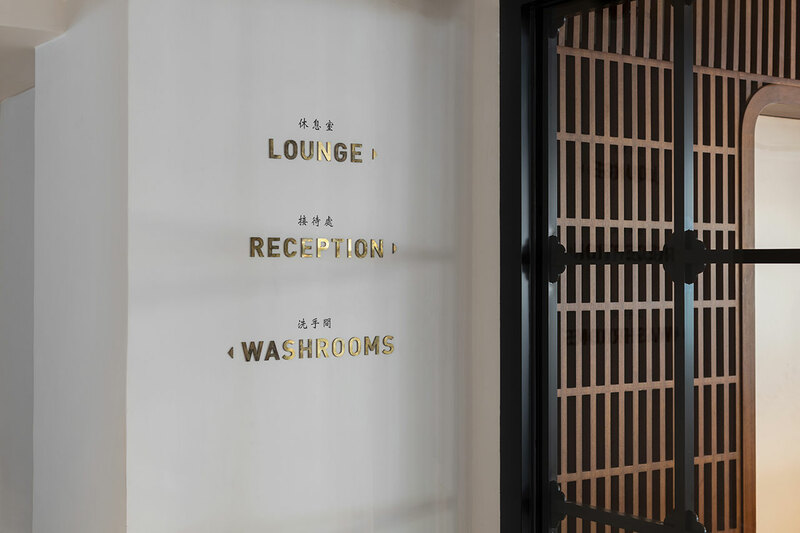 This is further elaborated through the wood work, from the dark stained floors to the recessed lit ceiling, and custom-made reception desk and furniture throughout. 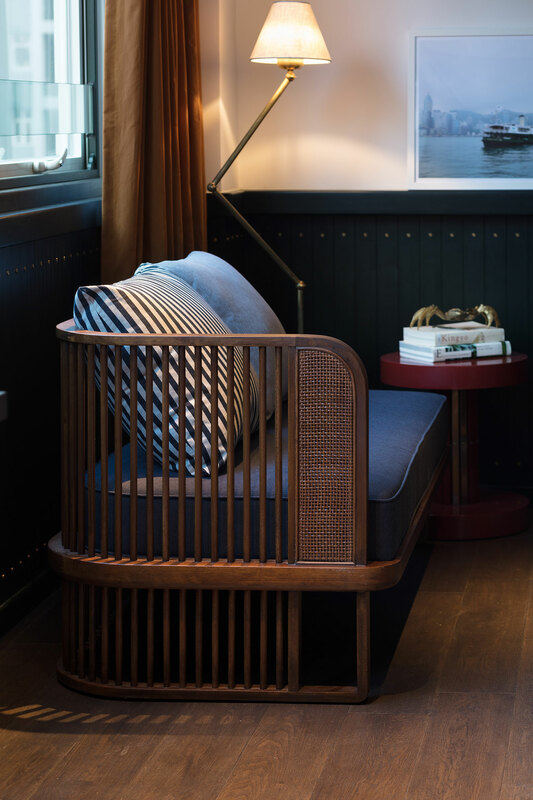 The upholstery is yet another element utilized to play up to this marine image, with navy blue and white stripped cushions accenting everywhere from the reception lounge chairs to the bed's headrests. 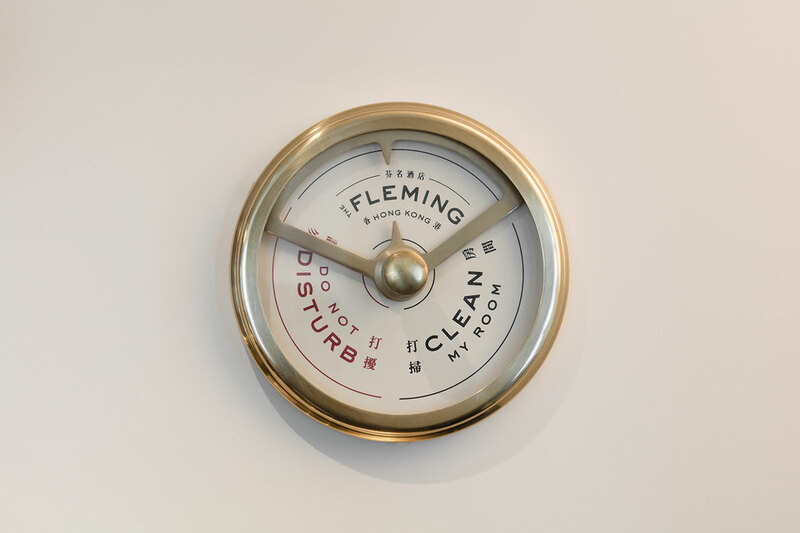 Staying true to its maritime inspirations, most corners in the space are rounded - to provide a safe voyage at sea, of course - and this absence of hard angles also serves to create a feeling of secure envelopment for The Fleming's guests. 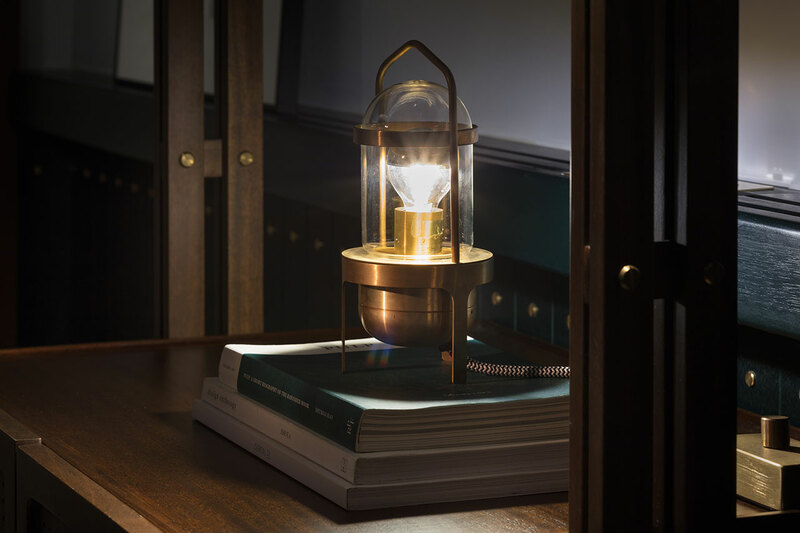 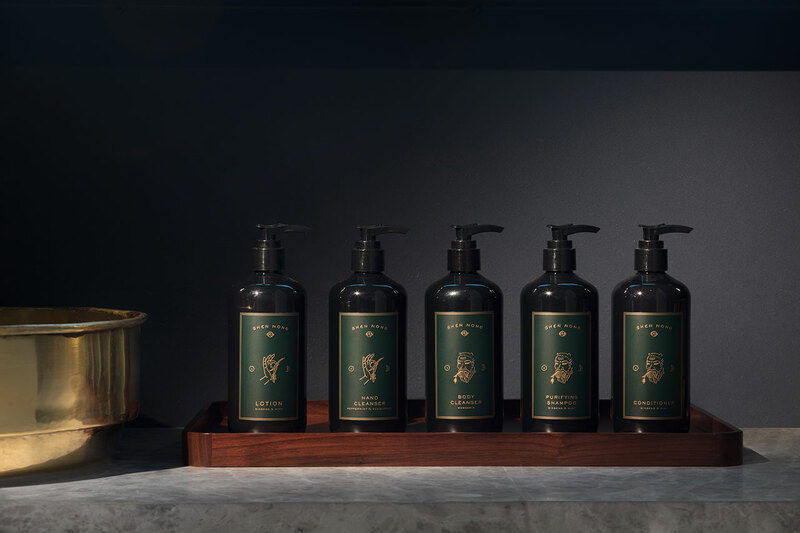 The designers even went so far as to execute the creation of a custom fragrance, employing warm notes of sandalwood and amber that waft through the air, aimed at triggering guests' olfactory sense of evocation. 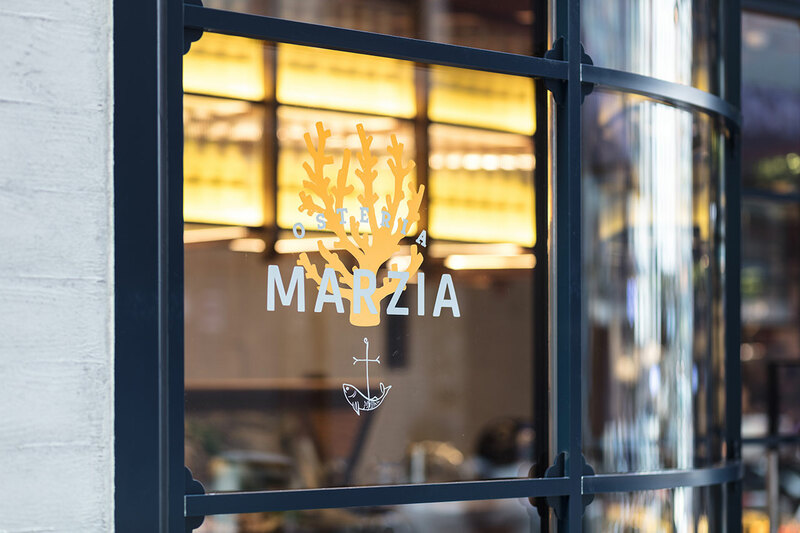 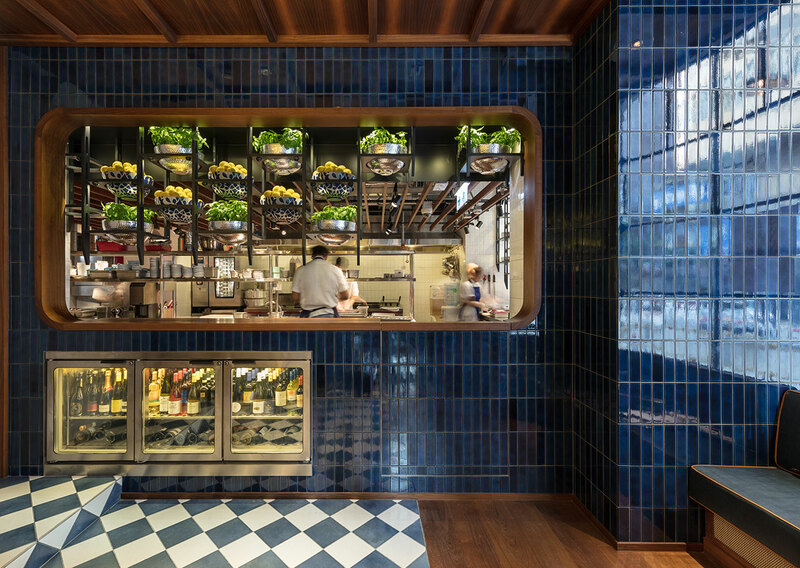 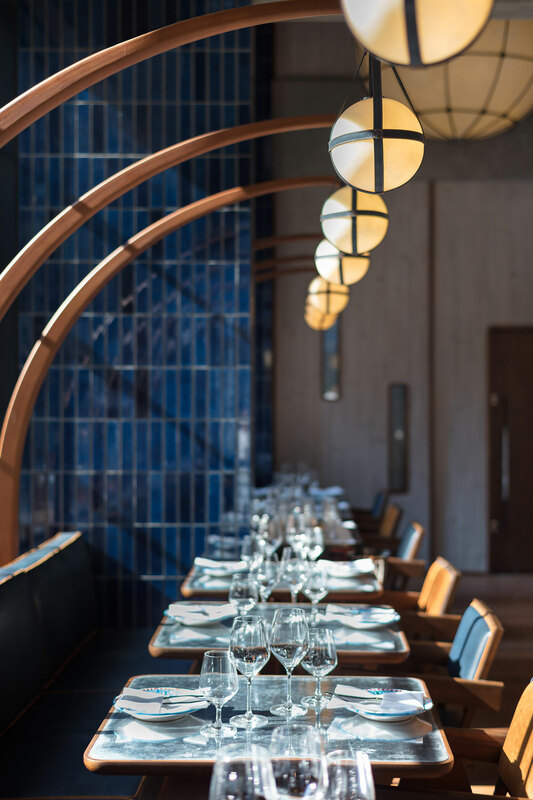 Not to be missed if one wishes to complete this nautical-inspired sensory escape in the middle of Hong Kong is the ground floor's Osteria Marzia restaurant. 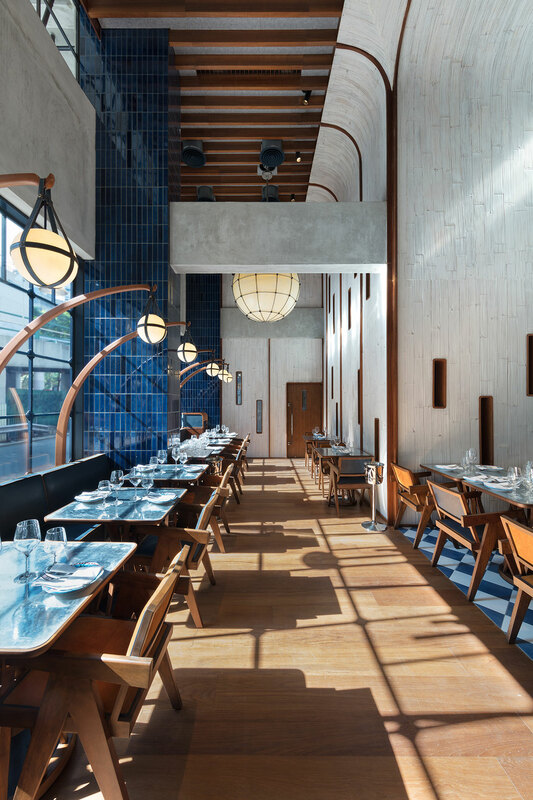 Here it is the colorful coast of Italy that is celebrated, with a menu featuring the diverse flavors of the scenic region and a décor scheme including custom-made, hanging pendant lights casting a warming glow, deep blue tiles sheathing the walls and bespoke wood furniture that mirrors the cathedral-height, rounded ceilings above.